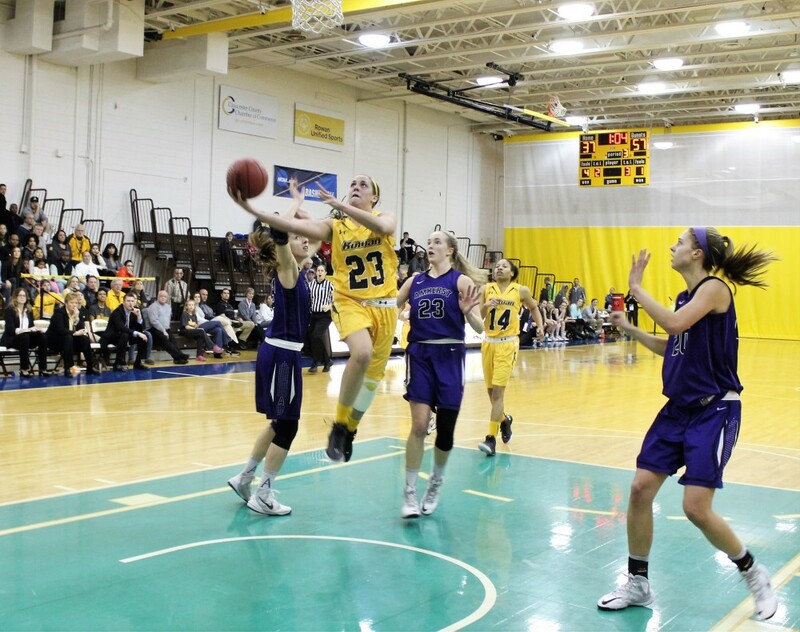 A 2015-16 season in which the Rowan women’s basketball team compiled a record of 23-6 and earned an at-large bid into the Division III Championship Tournament has come and passed. After posting a commanding 93-75 victory over SUNY New Paltz in the first round of the DIII Tournament, the Profs were ousted following a 78-57 loss to Amherst College in the second round. 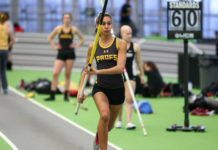 Graduate forward Melissa Lake, had been on the national stage before with the track and field team. The tournament appearance was the first for Rowan since the 1999-00 season. During that year, the team went 24-4 before losing to Southern Maine in the third round. It’s also only the second time since 2000 that the Profs won over 20 games. The brown and gold started their season by winning the Hampton Inn Tip-Off Classic in Grantham, Pennsylvania and stayed hot, winning their next nine games. It wasn’t until Dec. 31 that Rowan suffered its first loss. 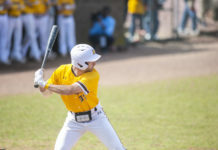 New Jersey Athletic Conference play couldn’t slow down the Profs, either, as they breezed through their first nine conference games before dropping the tenth to Stockton University. During that stretch, Rowan defeated Montclair State University on the road, something they had not done in the regular season since 2000. Rowan consistently turned to a line-up comprised of guards Anyssa Sanchez and Valerie Garofalo, forwards Kaitlin Schullstrom and Lake, and center Kate Matthews — the group started all 29 games together. 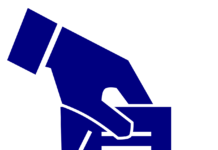 Of the five, Lake, Schullstrom and Matthews were all graduate students. While the national tournament was more of a team accomplishment for the brown and gold this season, players were able to excel individually as well. At least one member of the starting five was present in almost every major NJAC statistical category. Both Schullstrom and Matthews were also able to surpass the 1,000 point mark to close out their careers. With Matthews, Lake and Schullstrom now leaving, three spots are open in the starting lineup for next season. Lisella is still trying to figure out how she will replace their production, but has confidence in her team’s depth. As does Matthews.